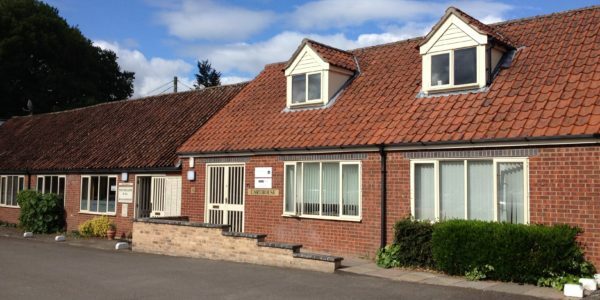 Copley Hill Business Park is located 3 miles south of Cambridge on Babraham Road, offering excellent access to the A11/M11 major roads. Frequent Trains to London Liverpool Street are serviced by Great Shelford Railway Station (approximately 3 miles) and the park is conveniently located for Stansted Airport, 20 miles further south via the M11. There is a bus service passing the entrance to the Park. A cycle way links the Park to the centre of Cambridge. The business park offers an established and thriving business location. The park is continuously monitored by CCTV and entry to the main site is controlled by an automatic security barrier. 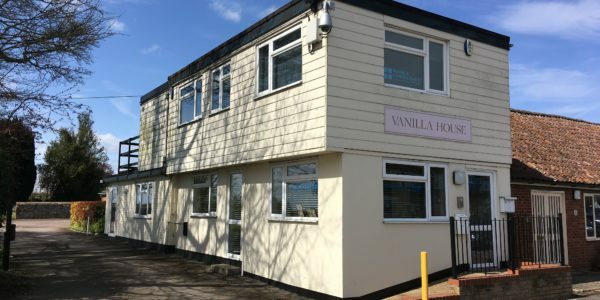 There is ample car parking and common recreational areas available for use by the tenants and there is an on-site café with meeting room. 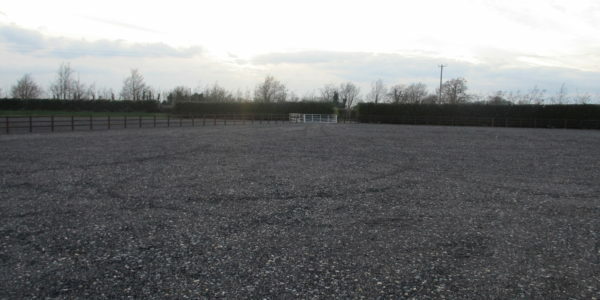 The premises comprise a storage compound surfaced with tarmac planings. 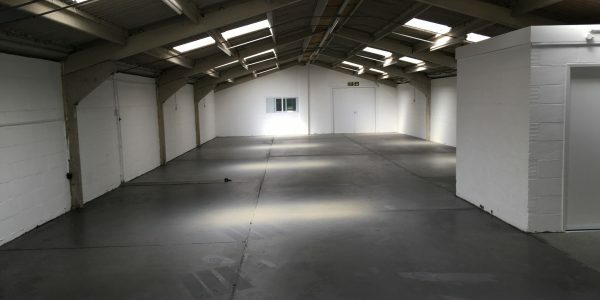 The compound benefits from a boundary fence, entrance gate and toilet block connected to mains drainage, electricity and telephone services. The site comprises approximately 0.32 Hectares (0.8 Acres).